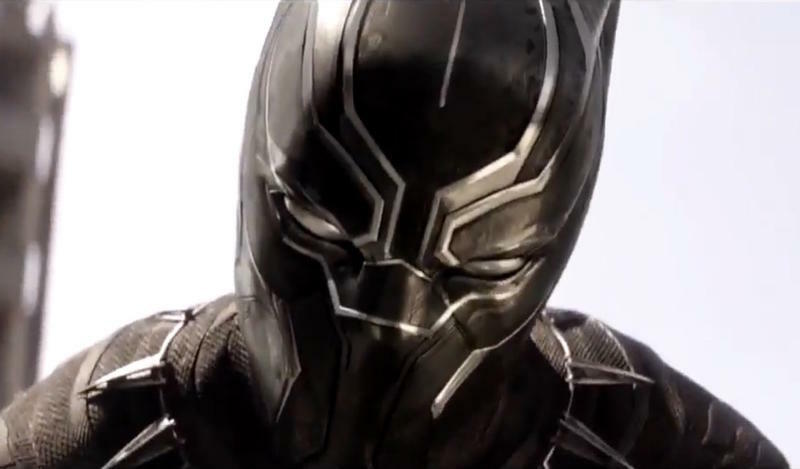 Although filming for Marvel’s Black Panther has yet to get underway, the film had a major presence during the studio’s Hall H presentation at Comic-Con this past weekend. In addition to a panel featuring director Ryan Coogler and actor Chadwick Boseman, Michael B. Hall, Lupita Nyong’o, and The Walking Dead’s Danai Gurira were on hand to greet the crowd as well. During the panel, a few minor details about the film were revealed, including the casting of Gurira, who will play Okoye, the leader of the Dora Milaje; Nyong’o’s character, meanwhile, is playing Nakia, another member of the Dora Milaje, which is Black Panther’s personal group of bodyguards. 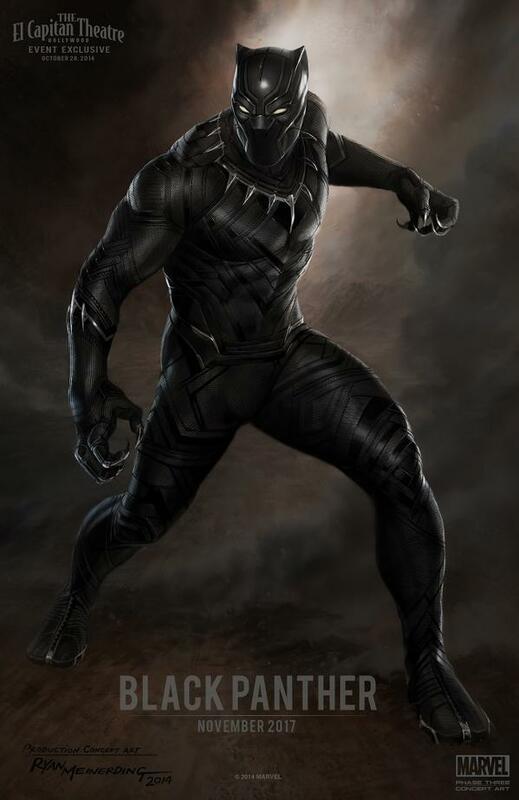 Additionally, it was revealed that Michael B. Jordan will play T’Challa’s archnemesis, Erik Killmonger, a genius insurgent who is described to be both a physical and mental match of Black Panther. We saw what kind of intensity Jordan can bring to a role in Creed, also directed by Coogler, so it will be great to see him face off against Boseman’s Black Panther, who was phenomenal in Captain America: Civil War. Filming for the movie is expected to get underway early next year, so we should learn much more soon. 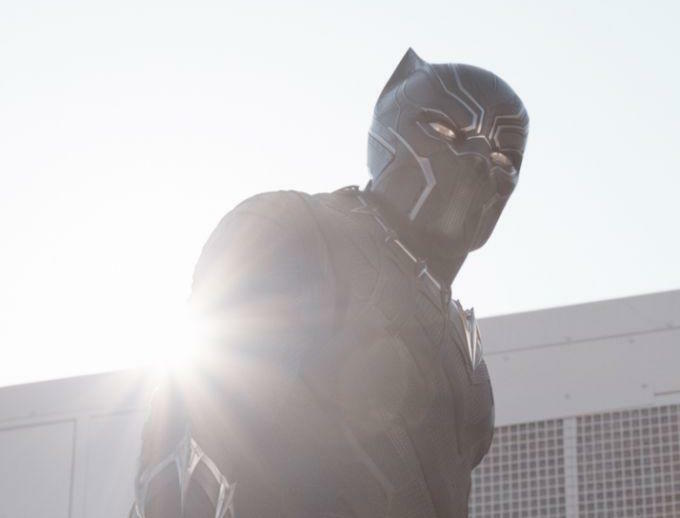 Black Panther is set for a July 6, 2018 release.